The 2017 Entrapment Championships are about to take place! 12 teams are signed up to take part, divided into 4 groups. 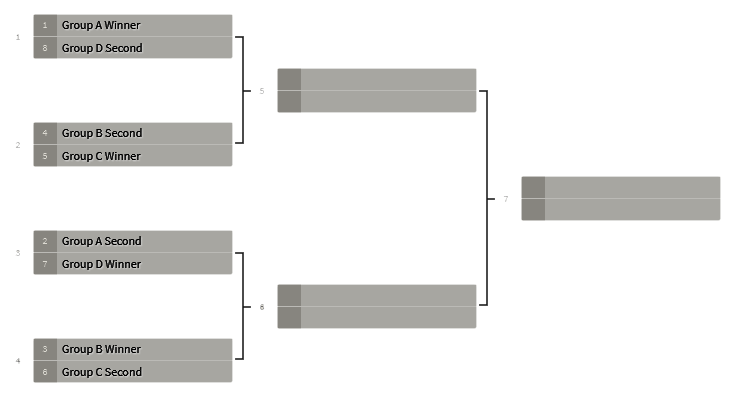 The best two teams of each group will advance to the playoff in a single elimination bracket!